Help our SURGEtacoma community grow! 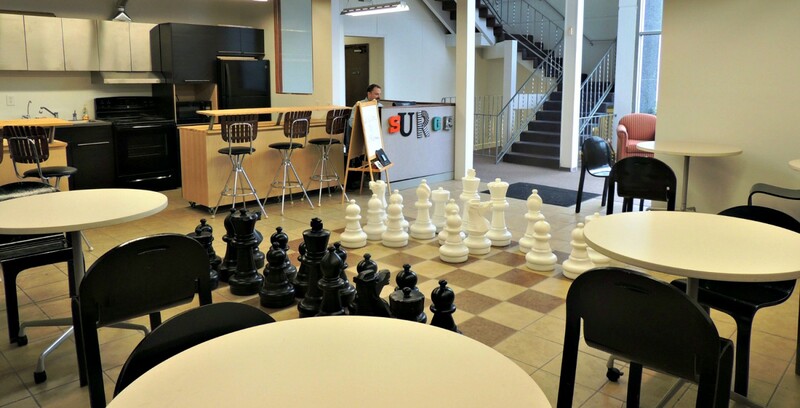 This entry was posted in business, coworking and tagged Coworking, SURGEtacoma, Tacoma. Bookmark the permalink.